Delta Solutions provides you with the best in class railway planning software. A railway planning software enables any company with a network infrastructure to visualize and interact with project data that may be location specific. For example, railways use Rail Planner to visualize maintenance projects across their network. The projects or work sites can be seen in a true to scale map view in the railway planning software. However, often the networks cover a significant distance whereas each work site is relatively small. Hence, in railway planning software, the project locations can be visualized in a not to scale network diagram as well. 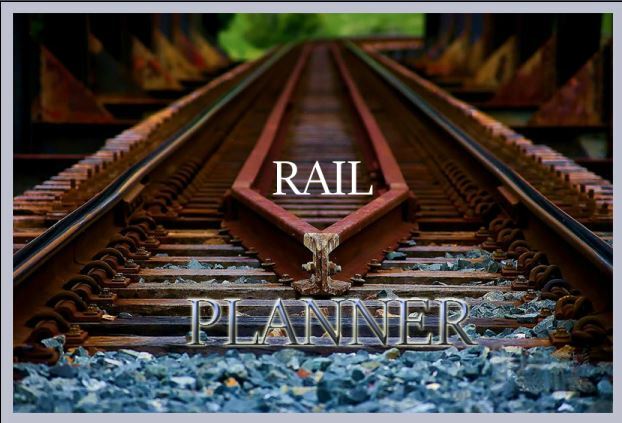 We also provide onsite installation, support, training, and consultation for the railway planning software!